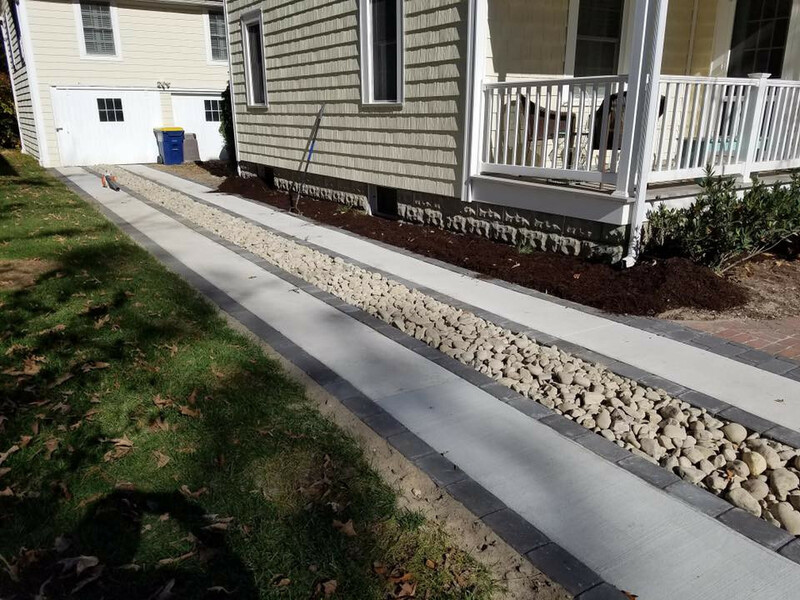 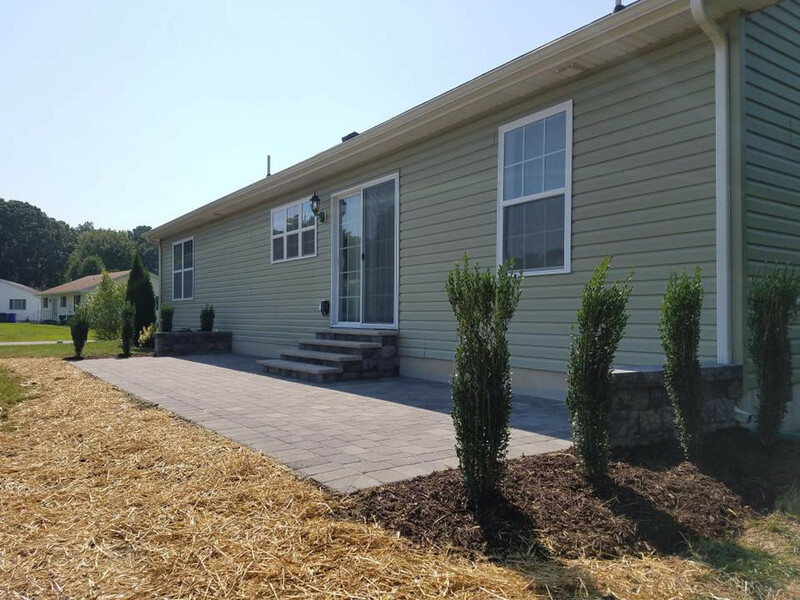 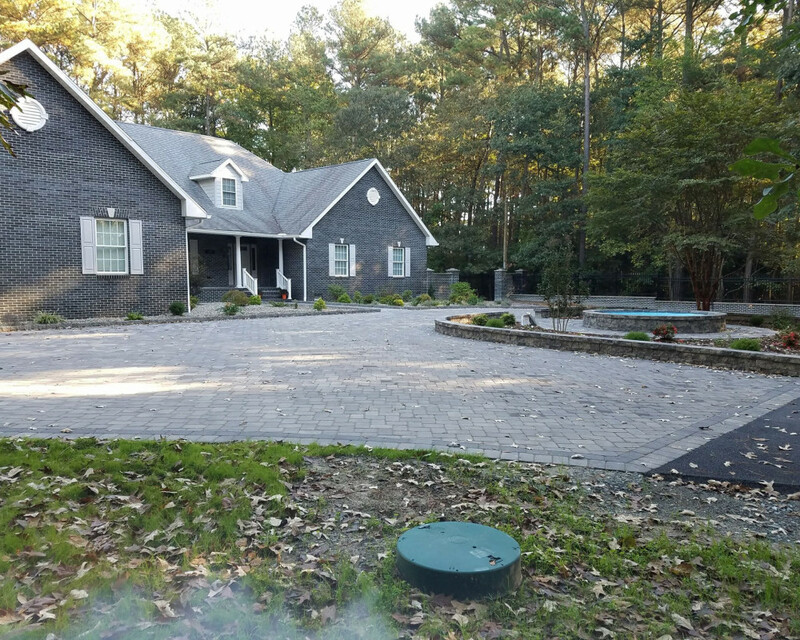 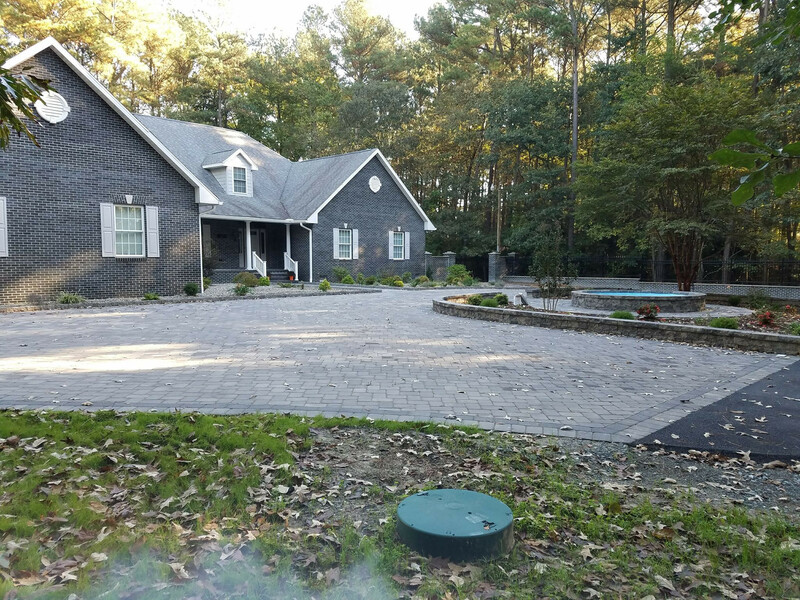 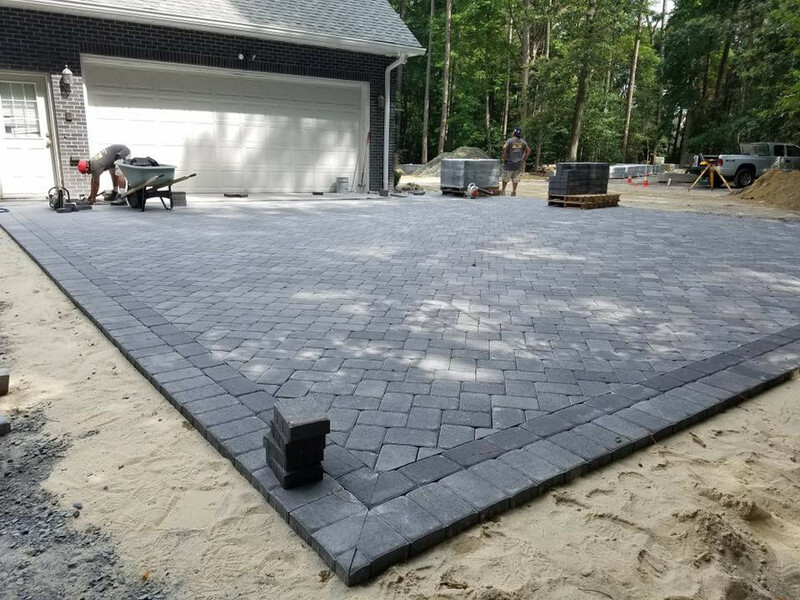 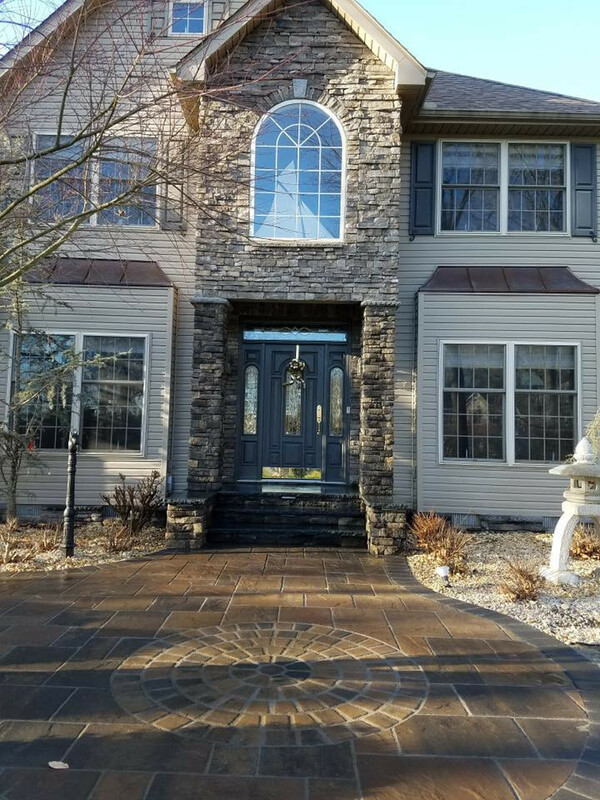 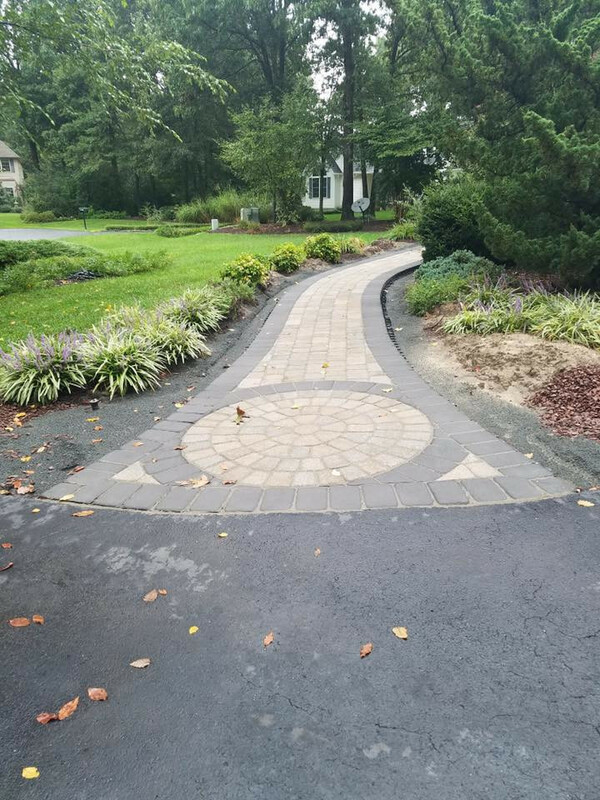 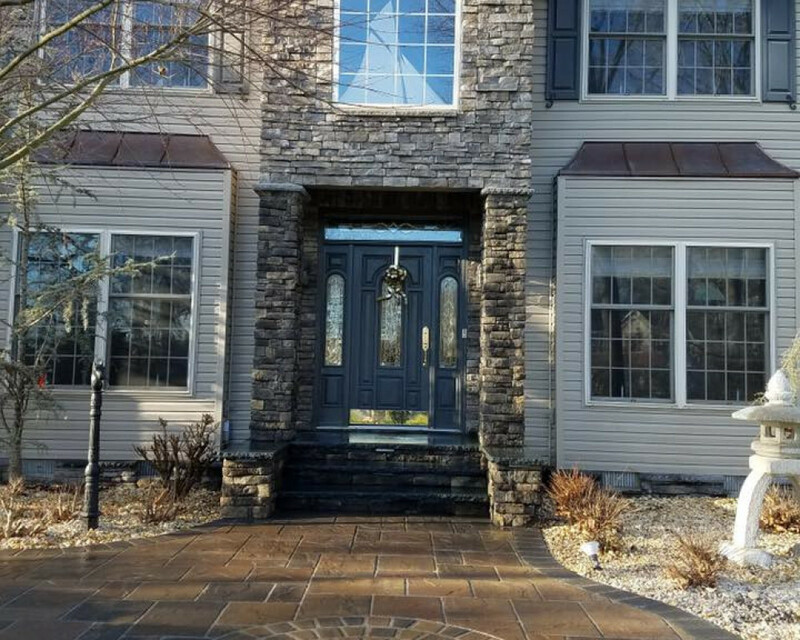 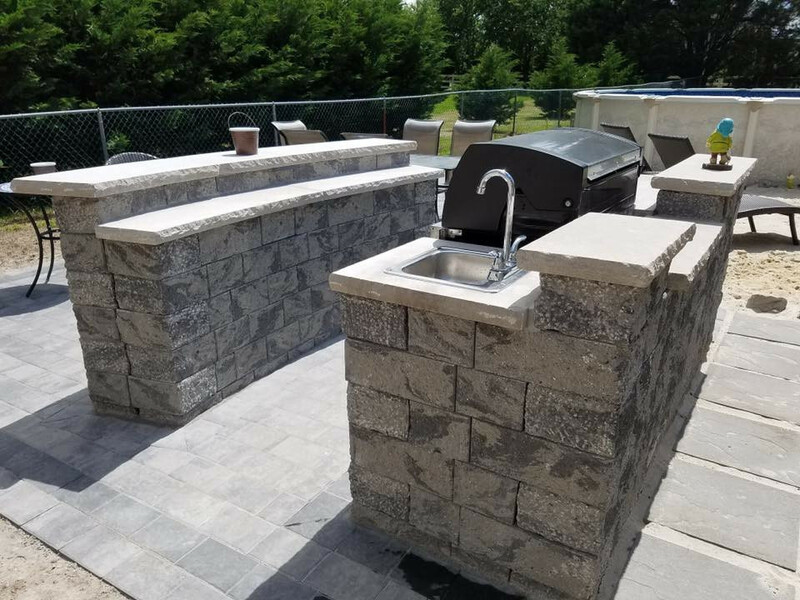 C.Vargas Construction LLC is a family owned and operated business based in Seaford Delaware, and has been been providing custom stone and masonry services for residential homeowners and commercial businesses at the Delmarva area for over 10 years. 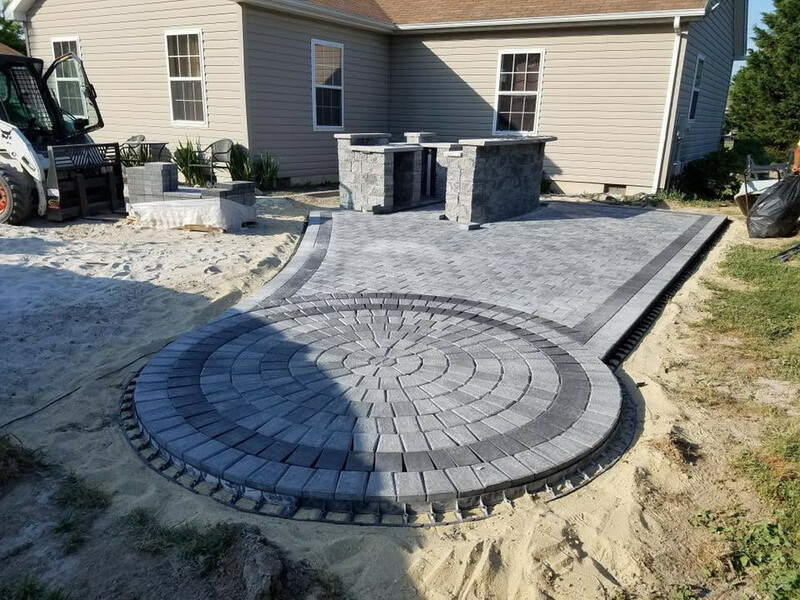 Our company has a reputation for excellent service, and we will be happy to give you references of jobs you can look at, and clients you may speak to. 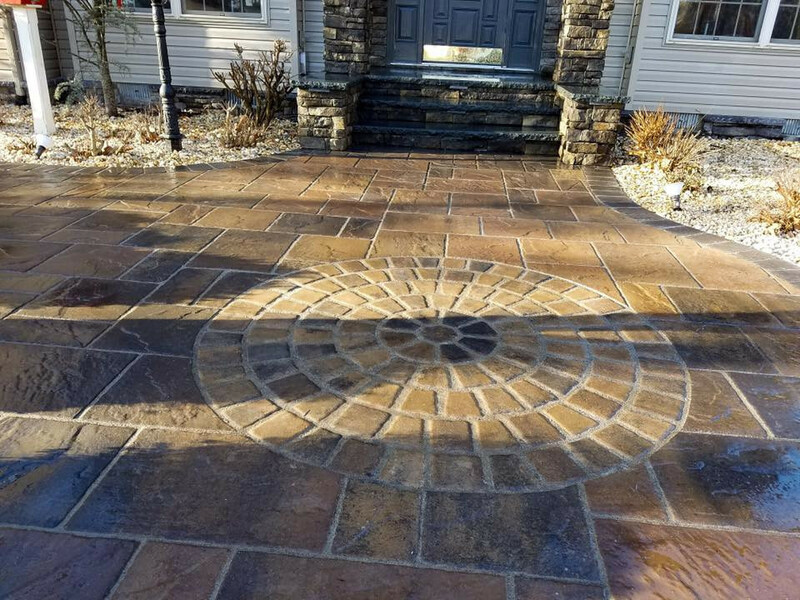 Experience and meticulous attention to detail have earned C .Vargas Construction the term 'custom masons'. 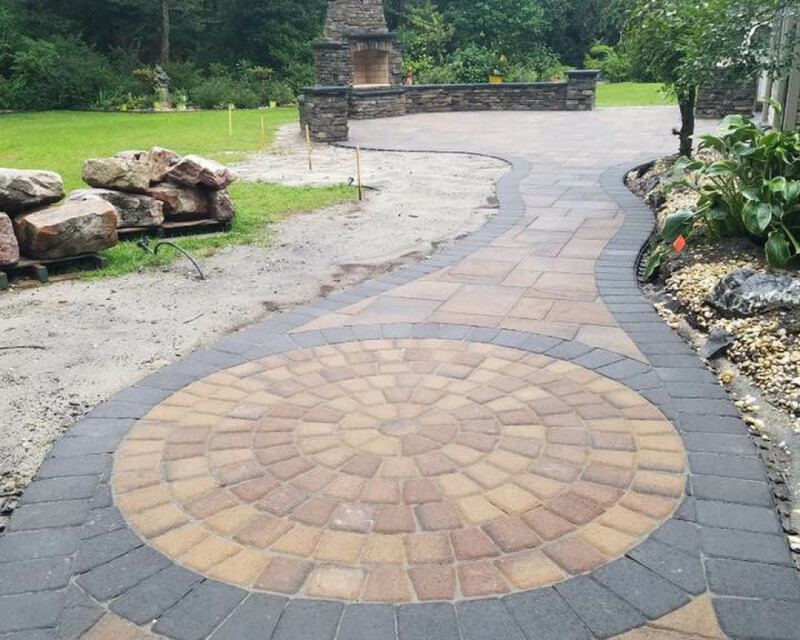 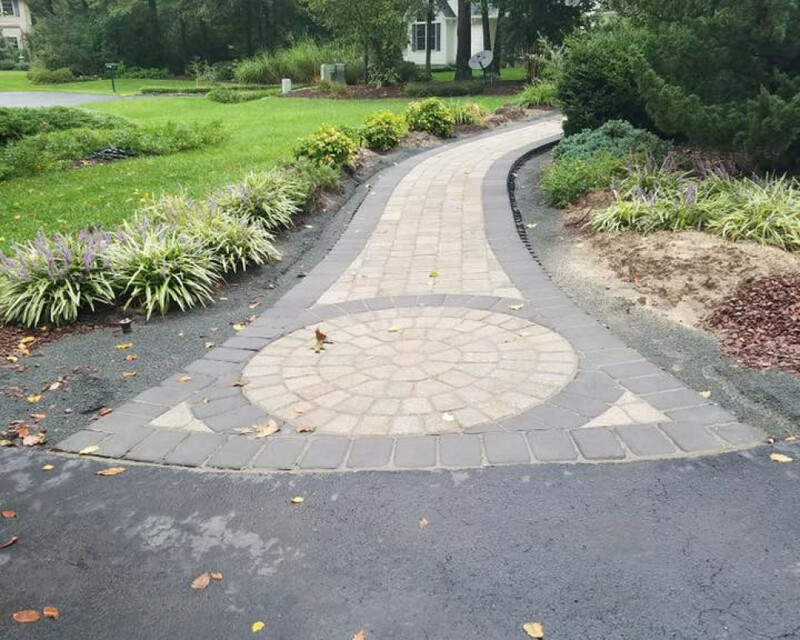 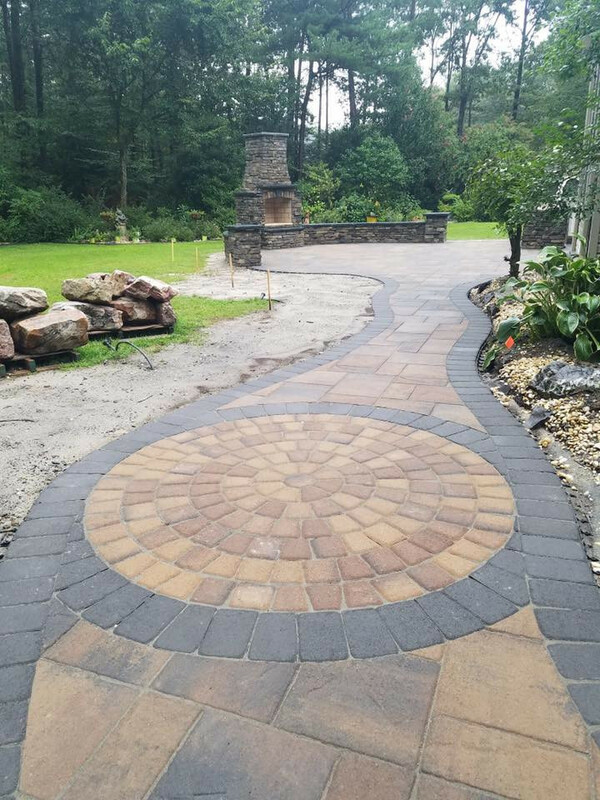 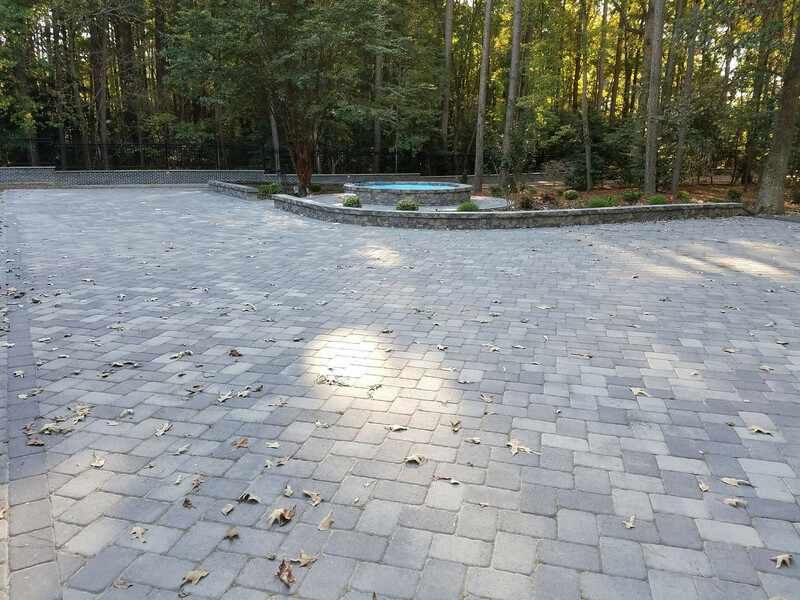 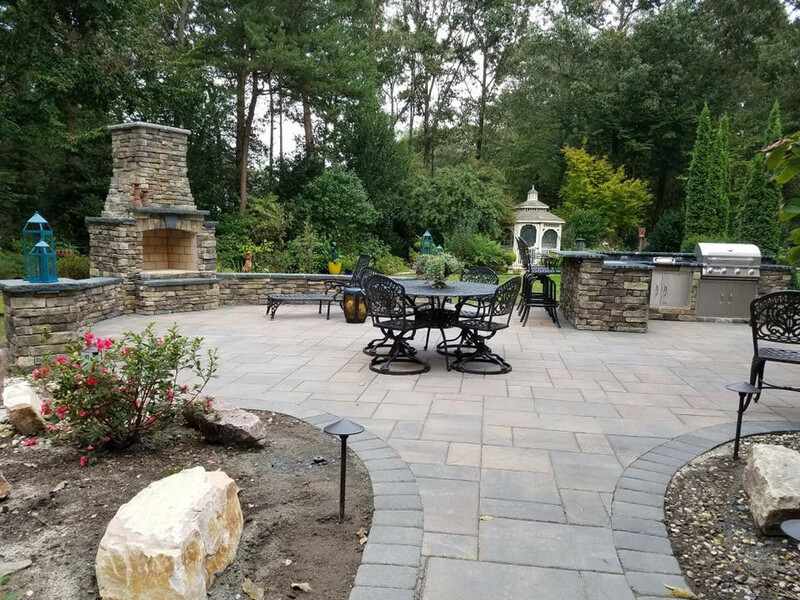 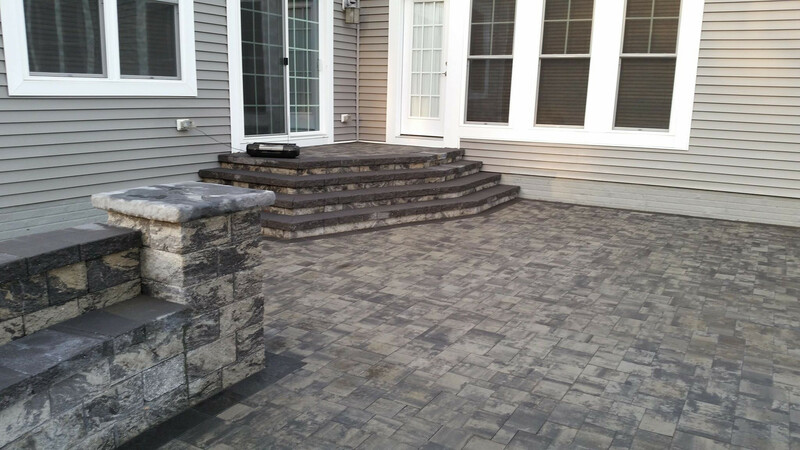 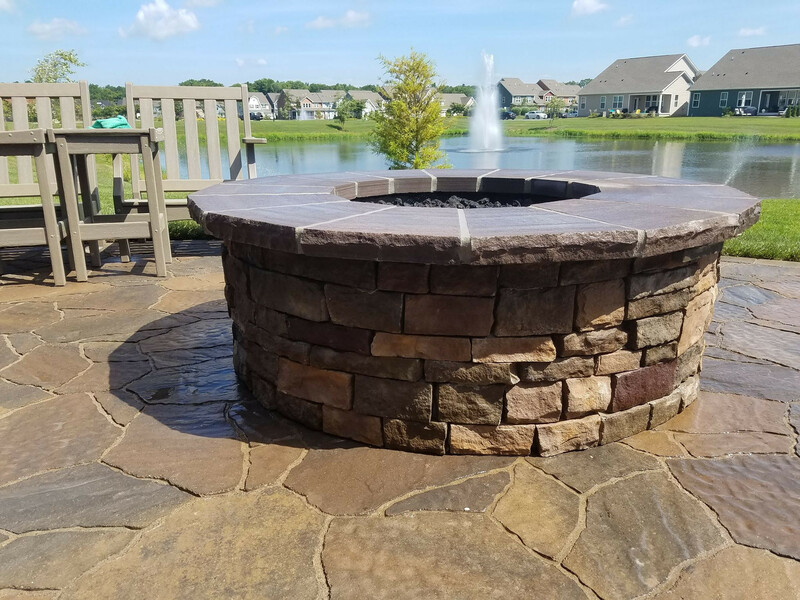 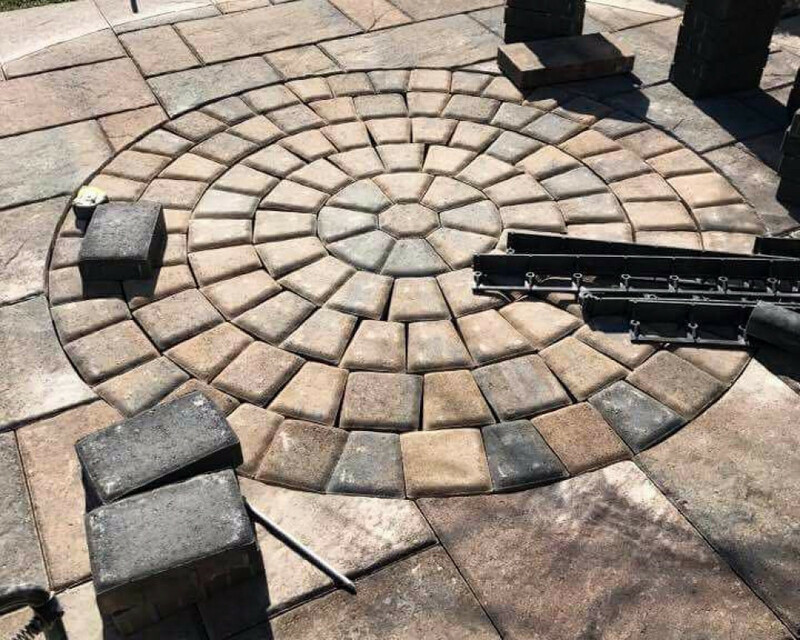 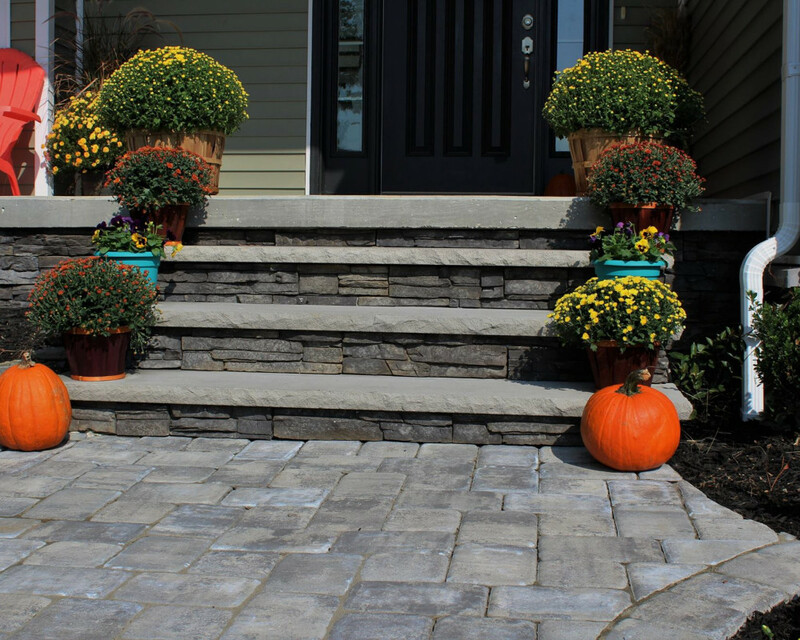 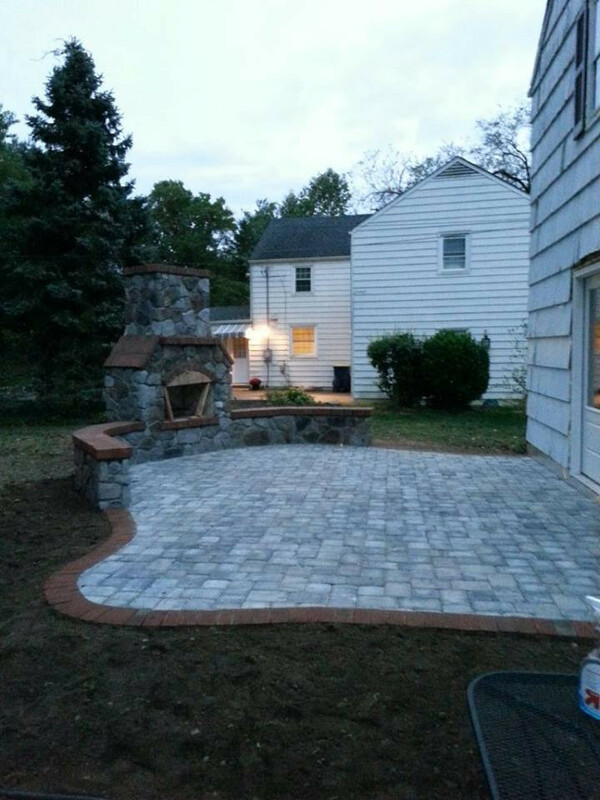 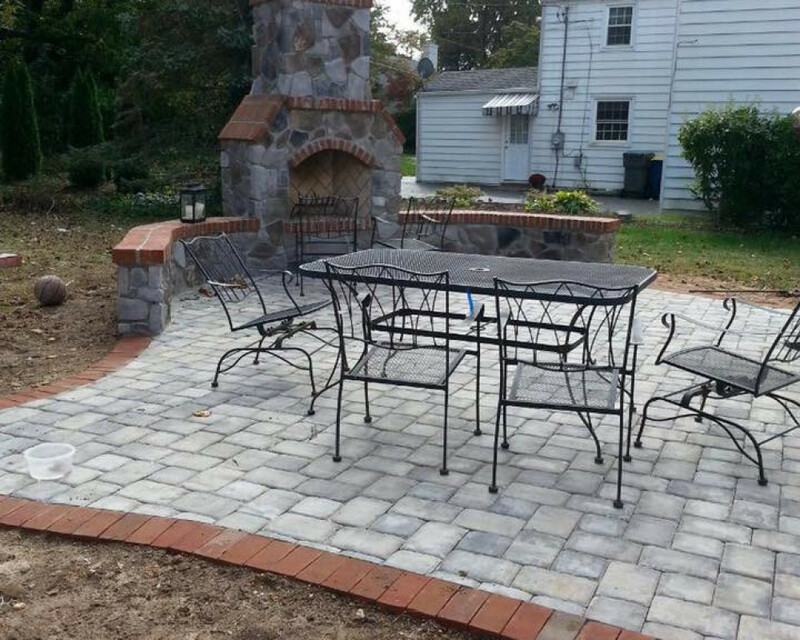 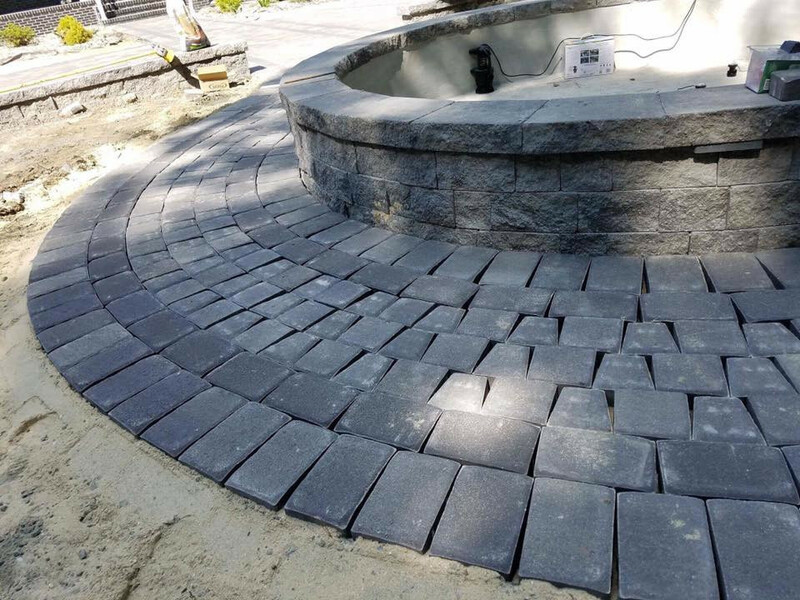 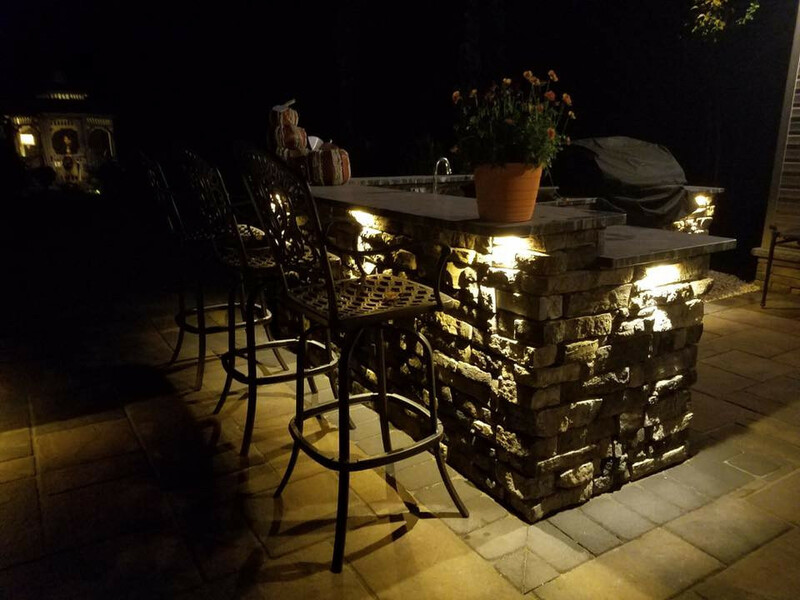 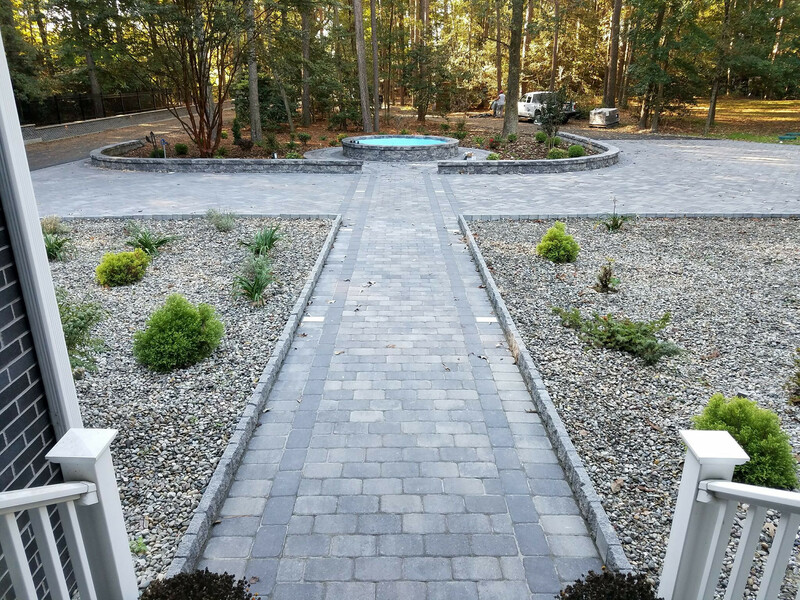 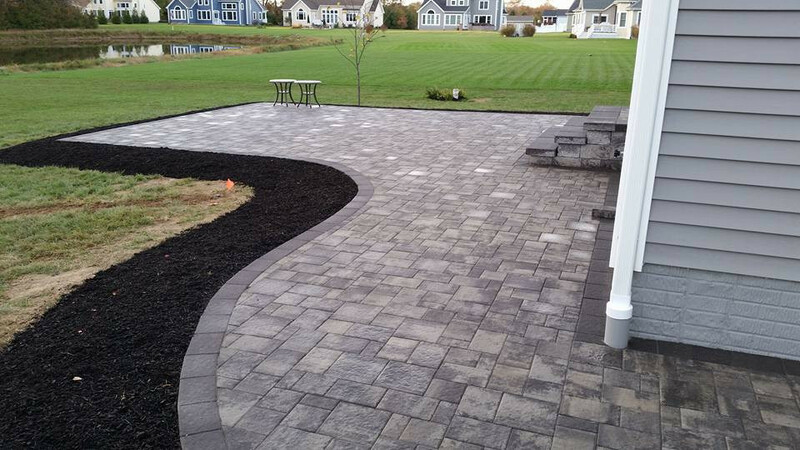 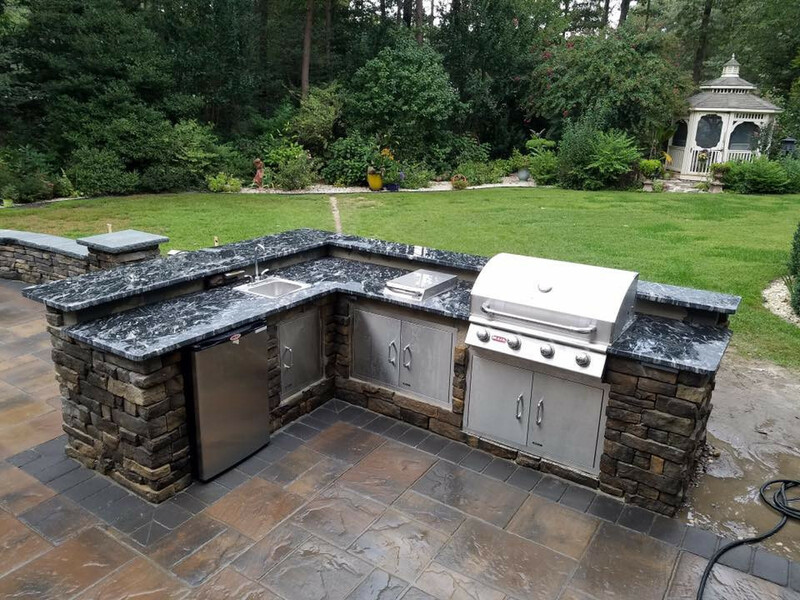 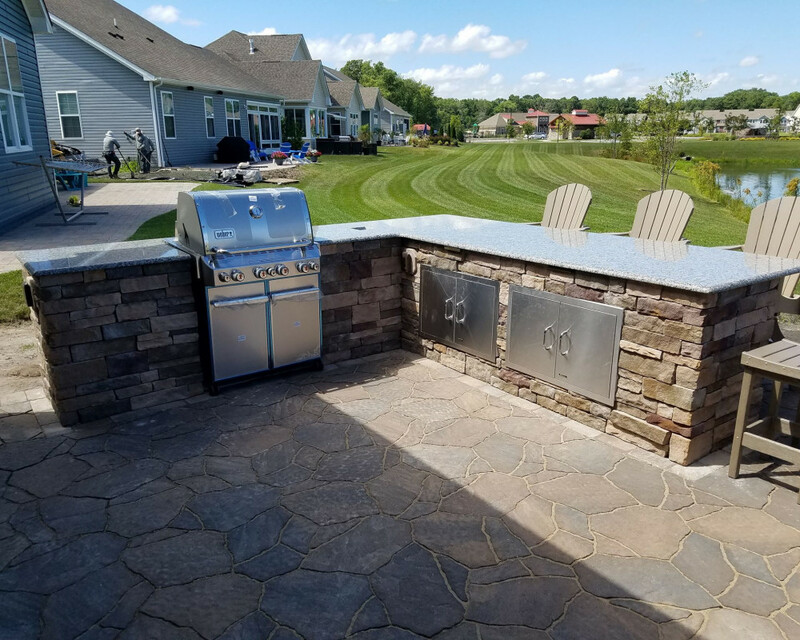 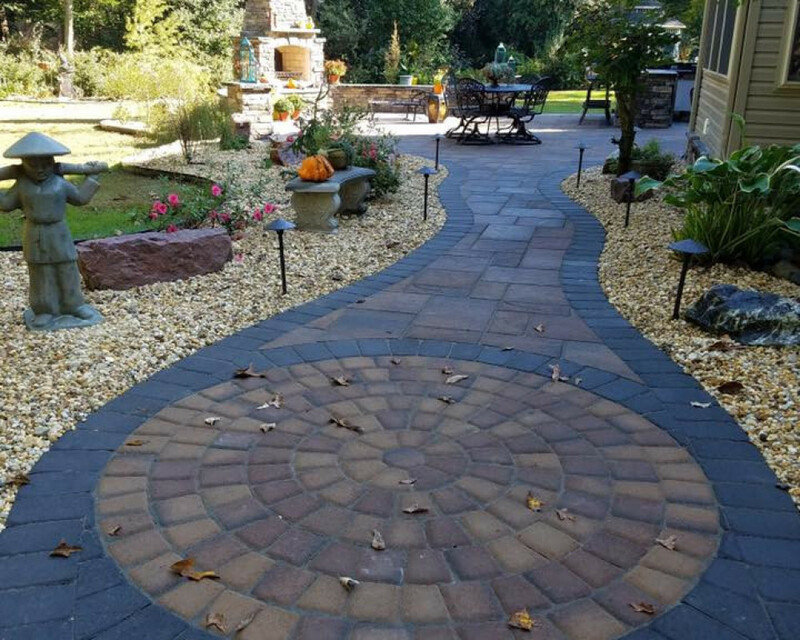 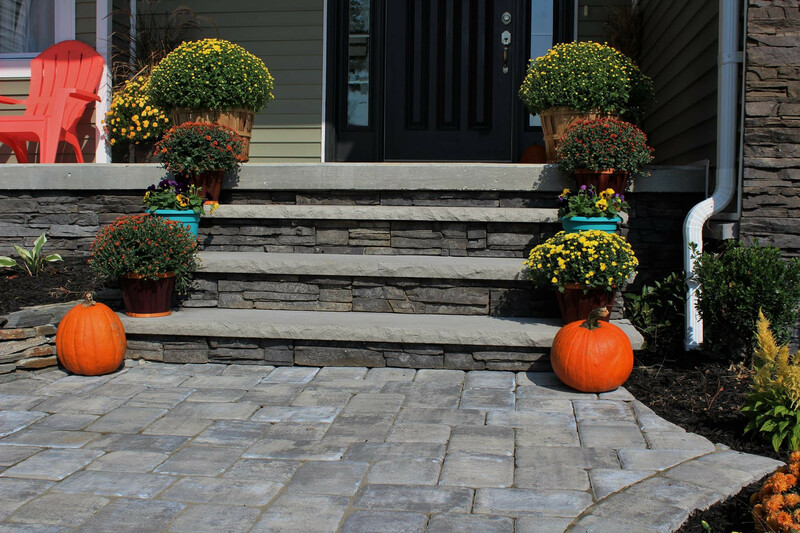 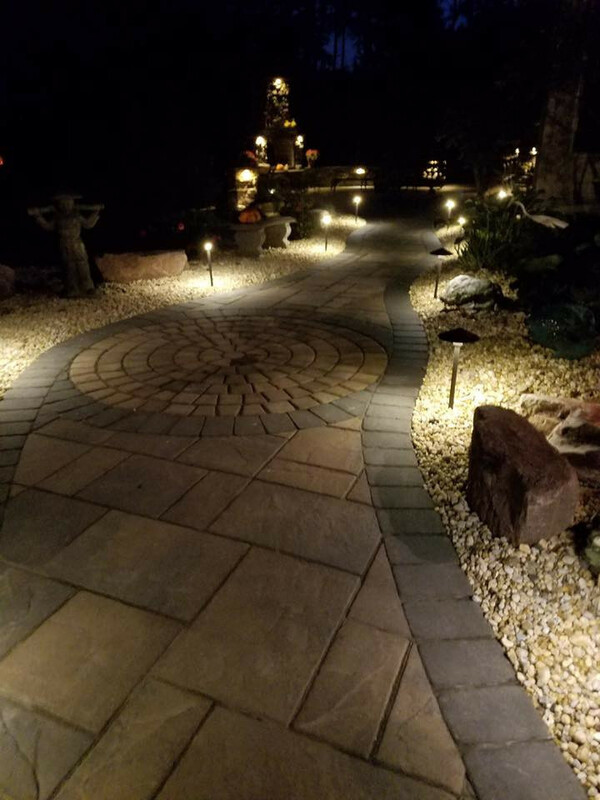 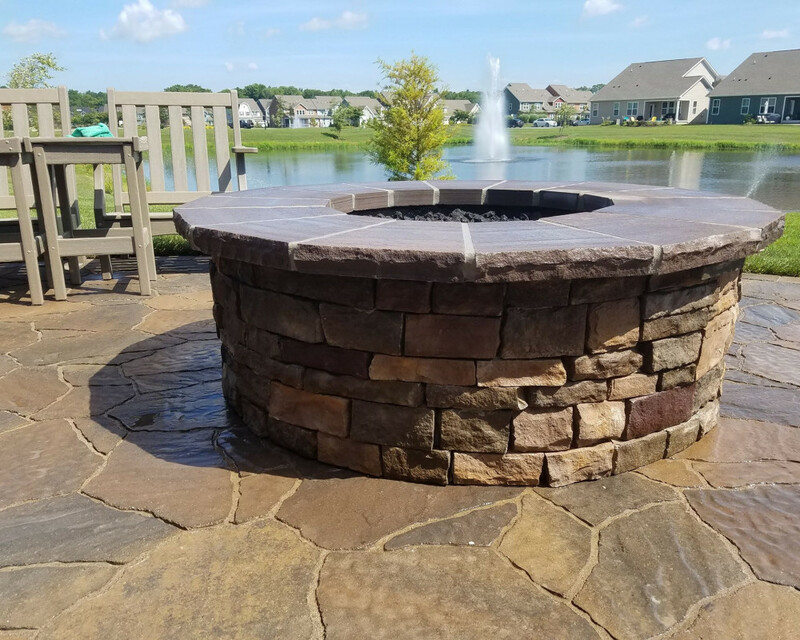 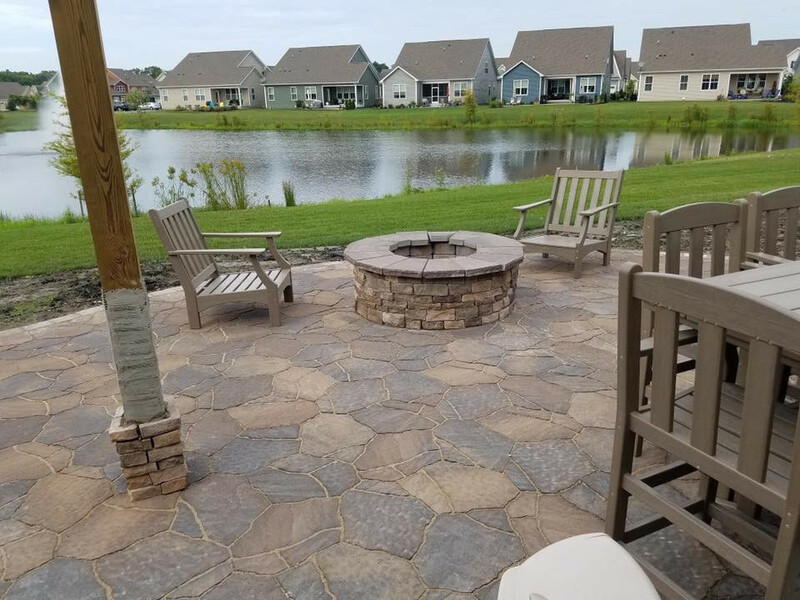 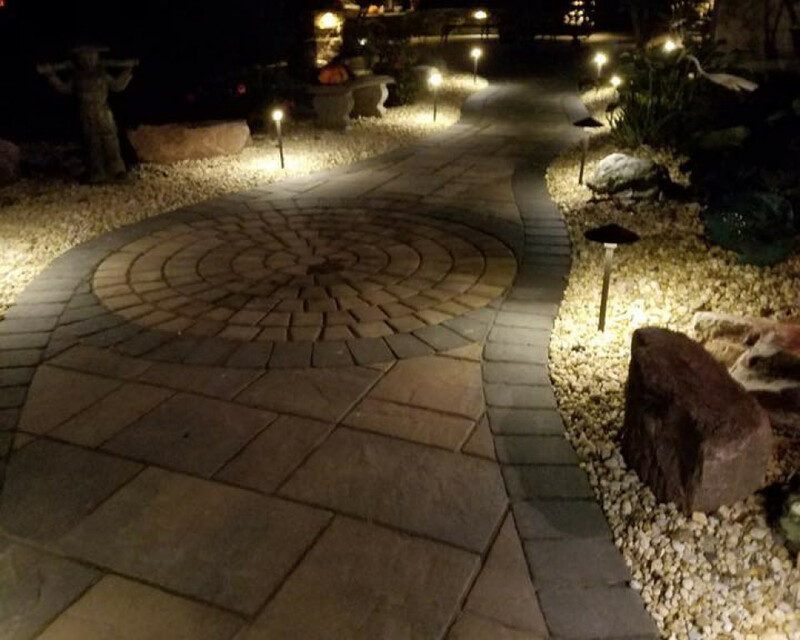 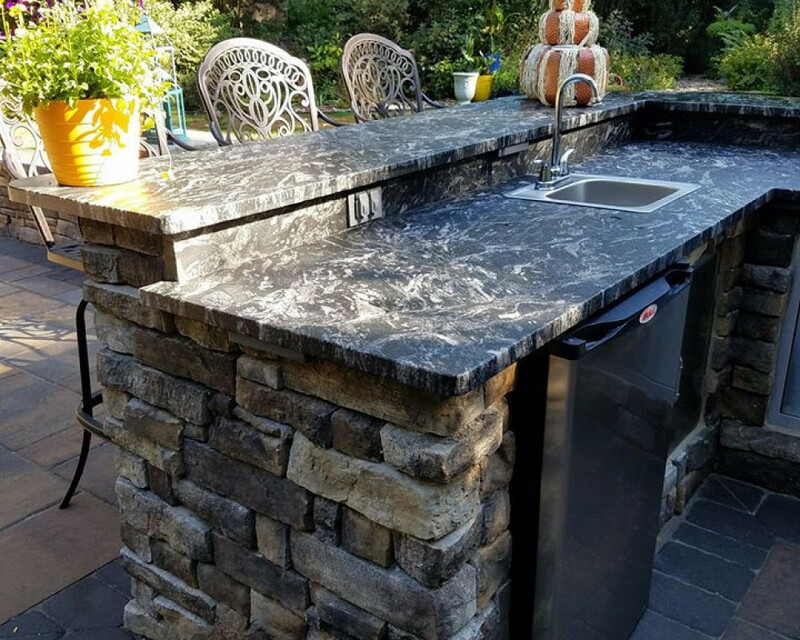 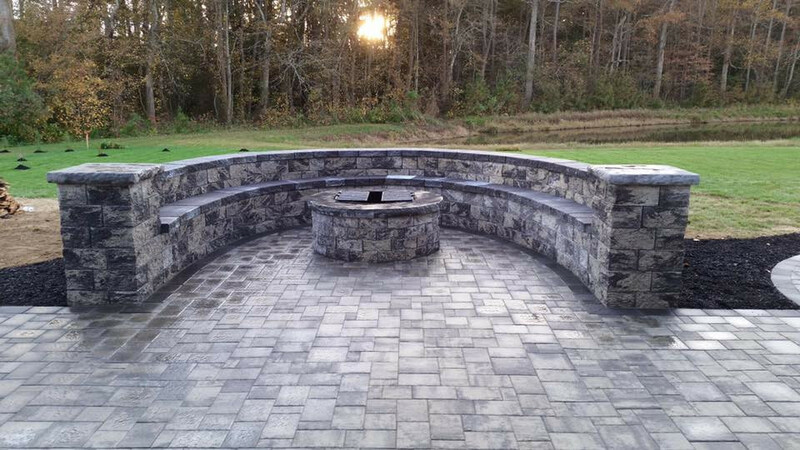 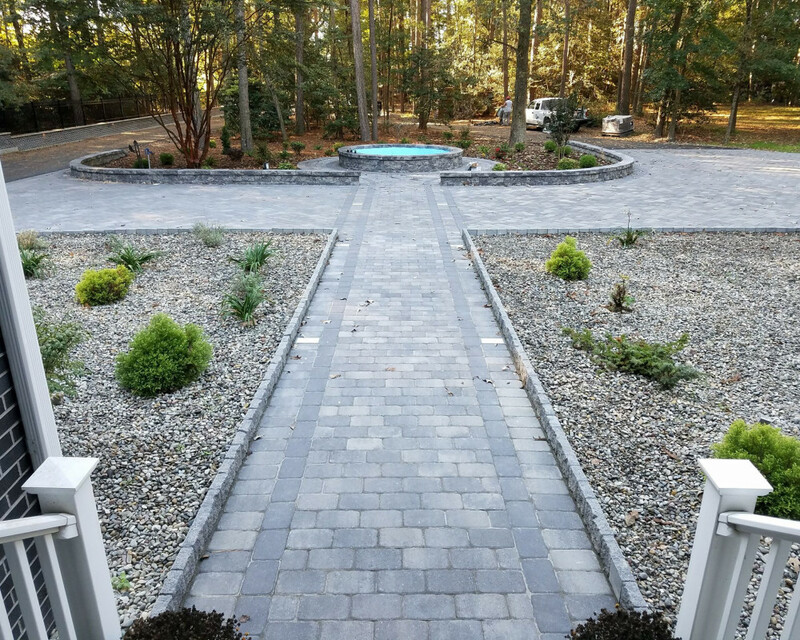 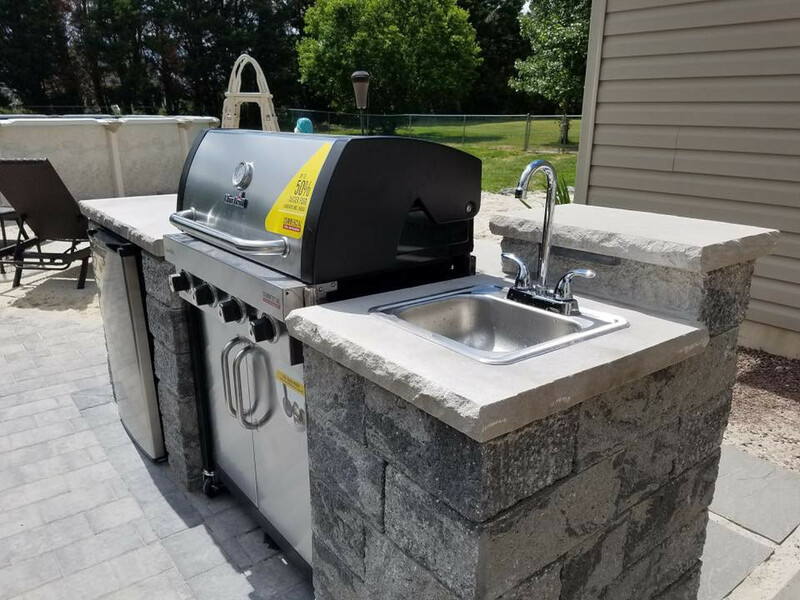 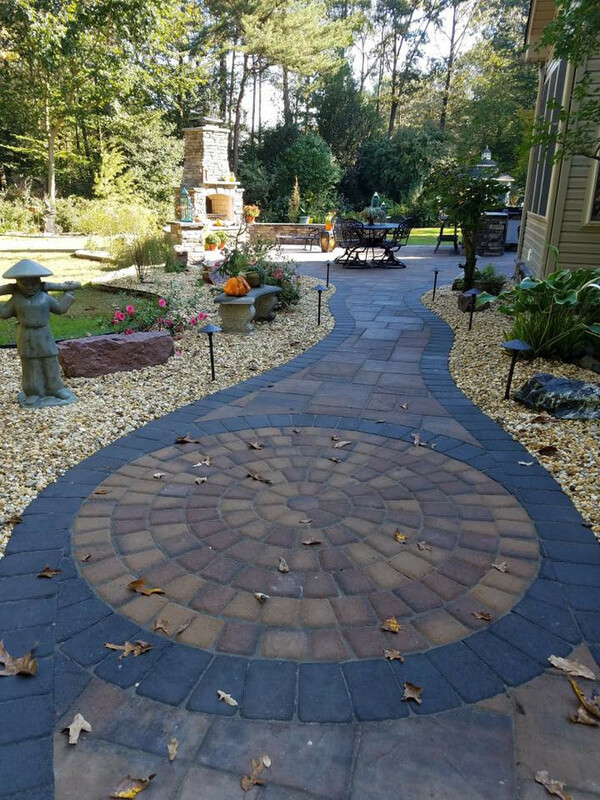 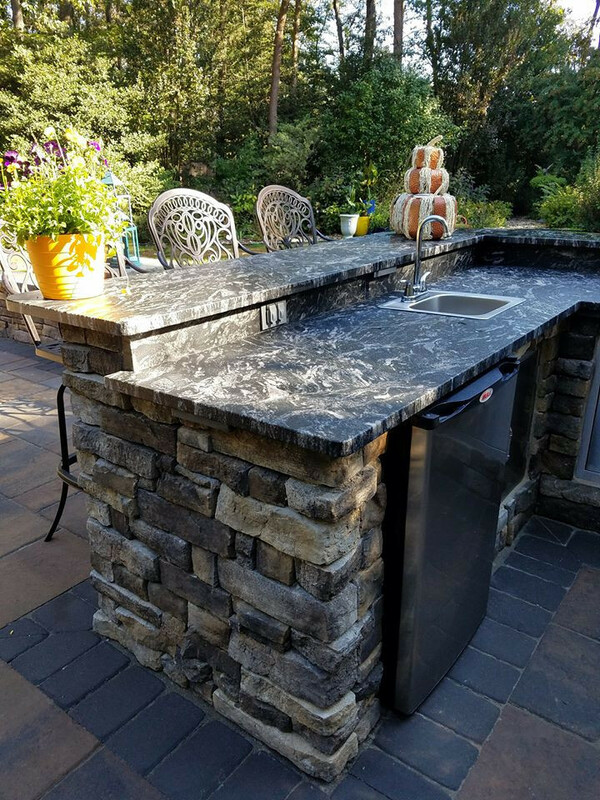 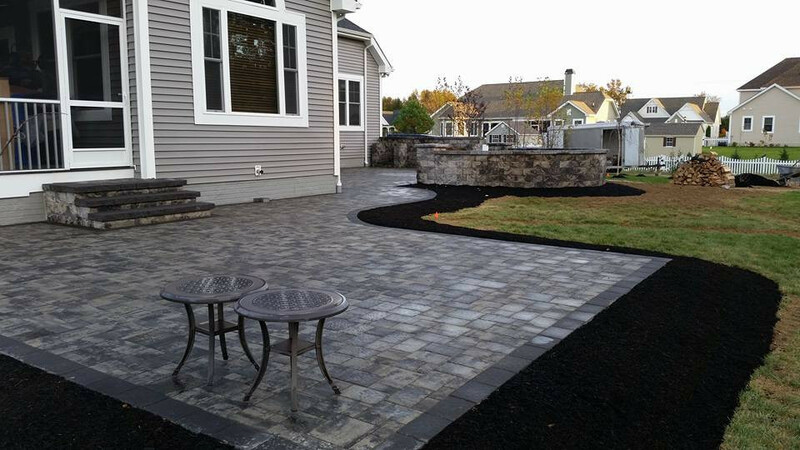 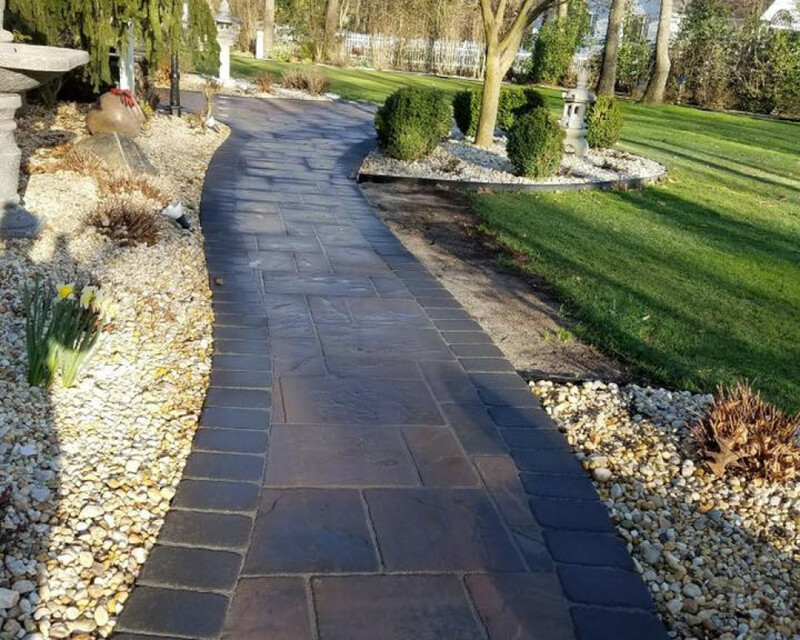 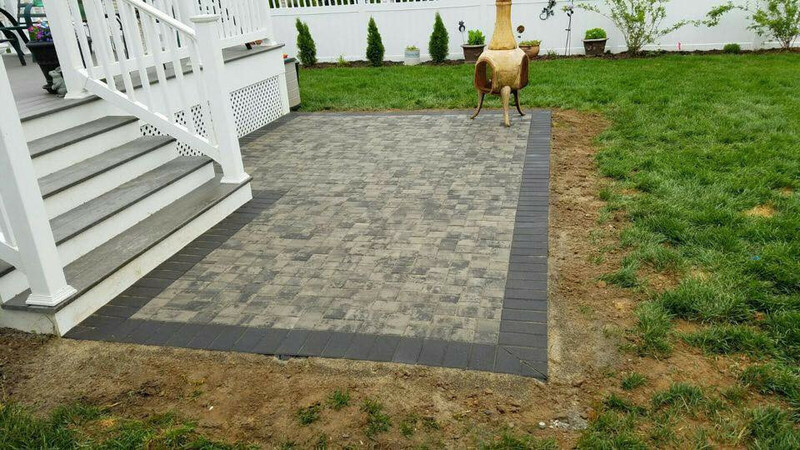 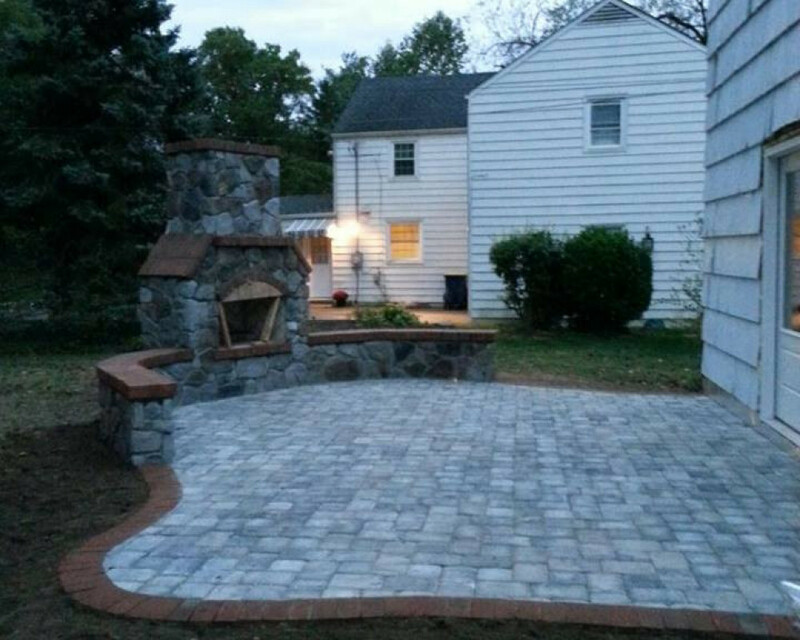 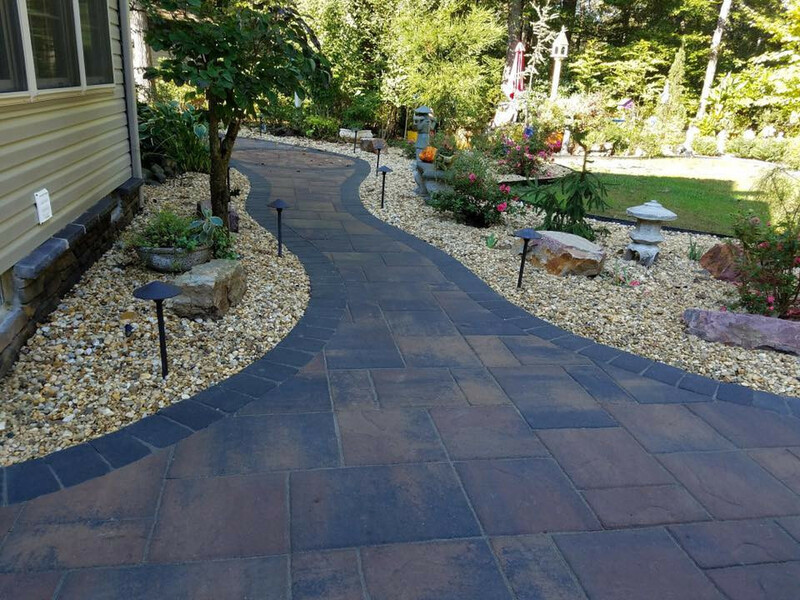 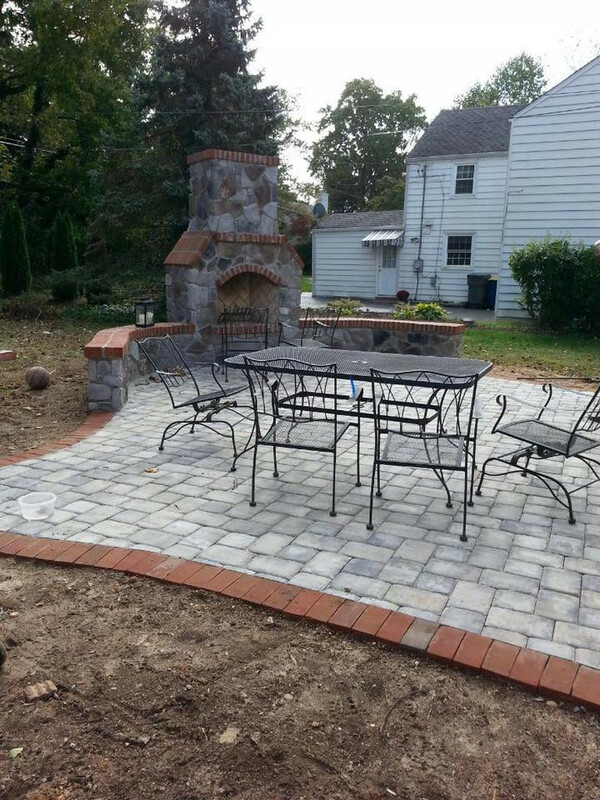 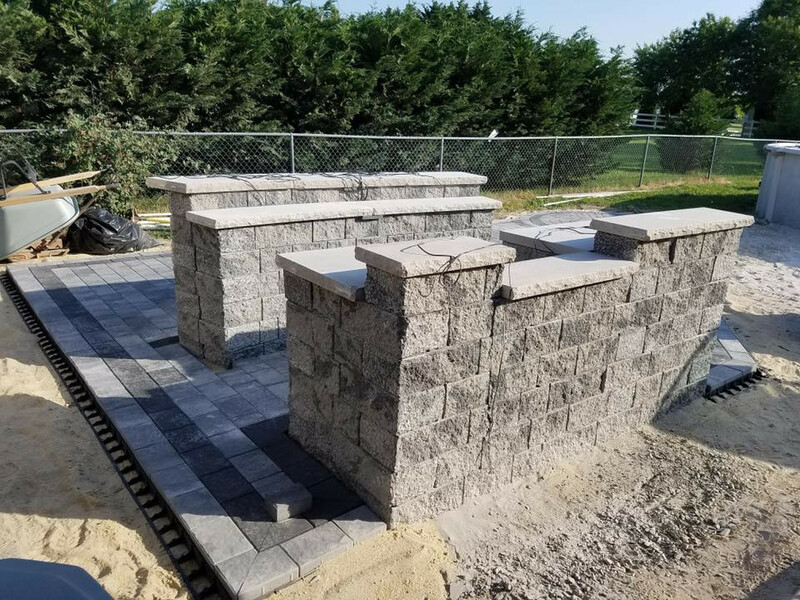 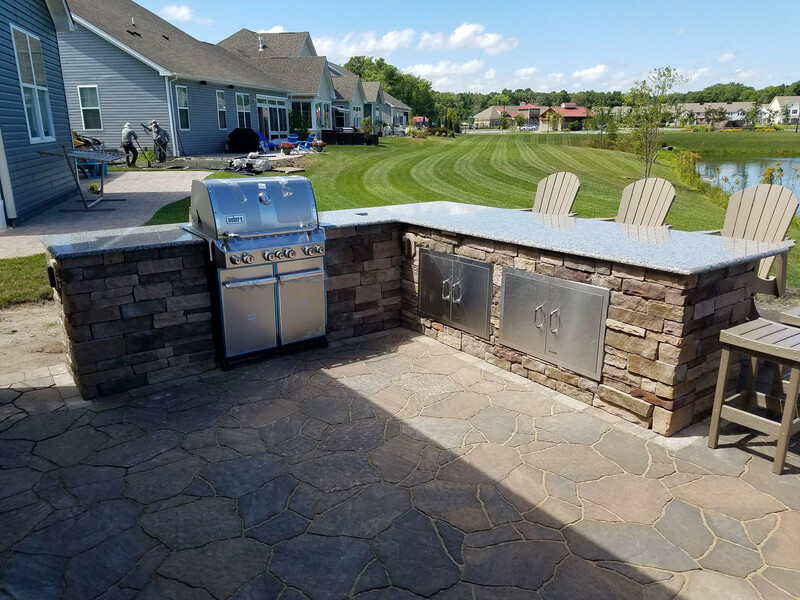 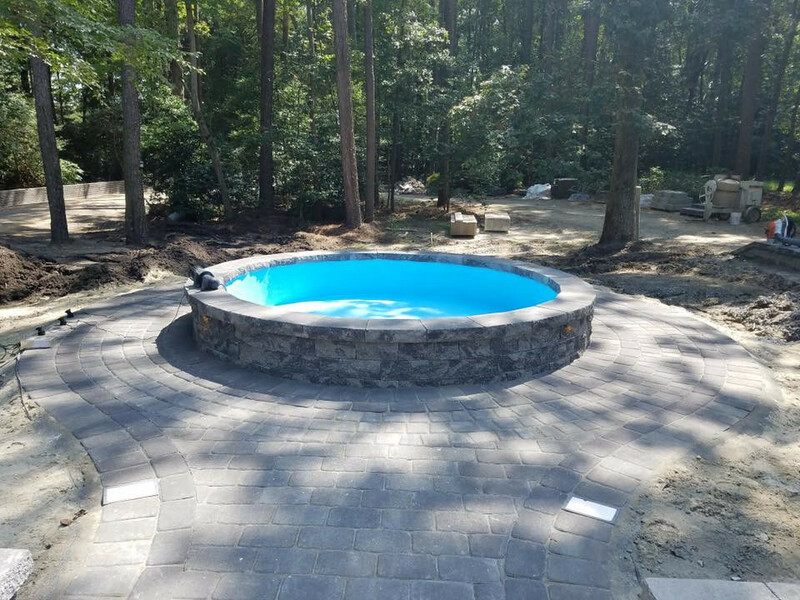 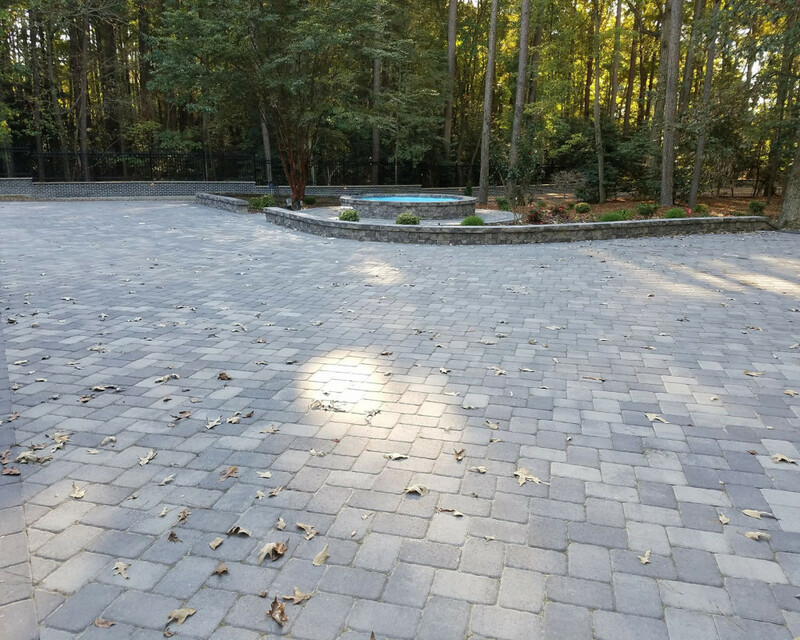 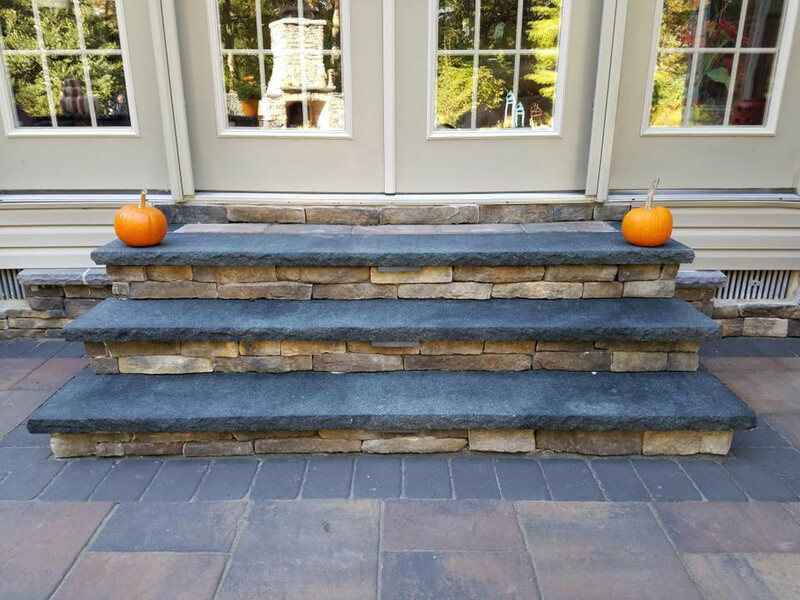 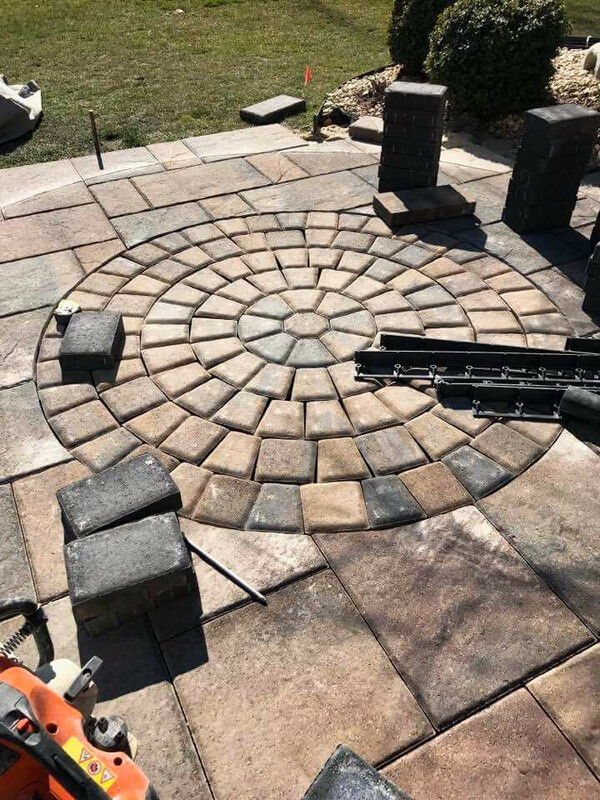 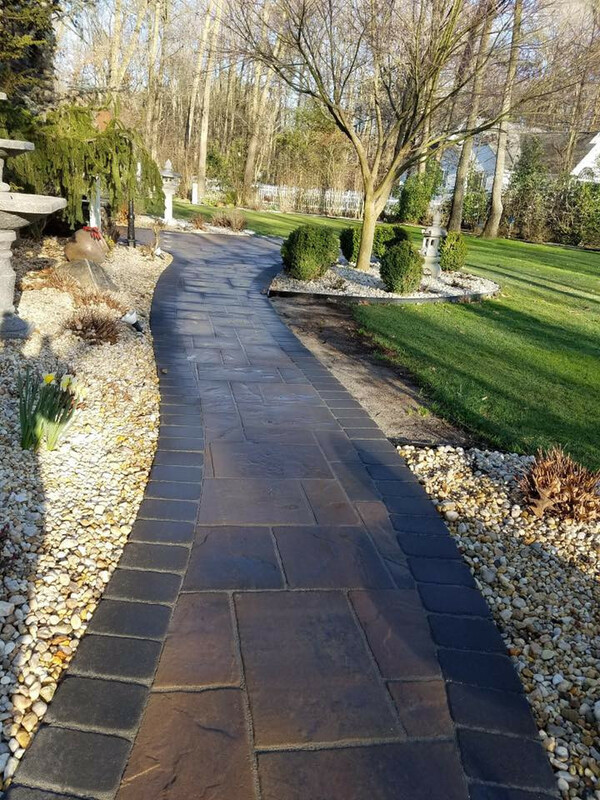 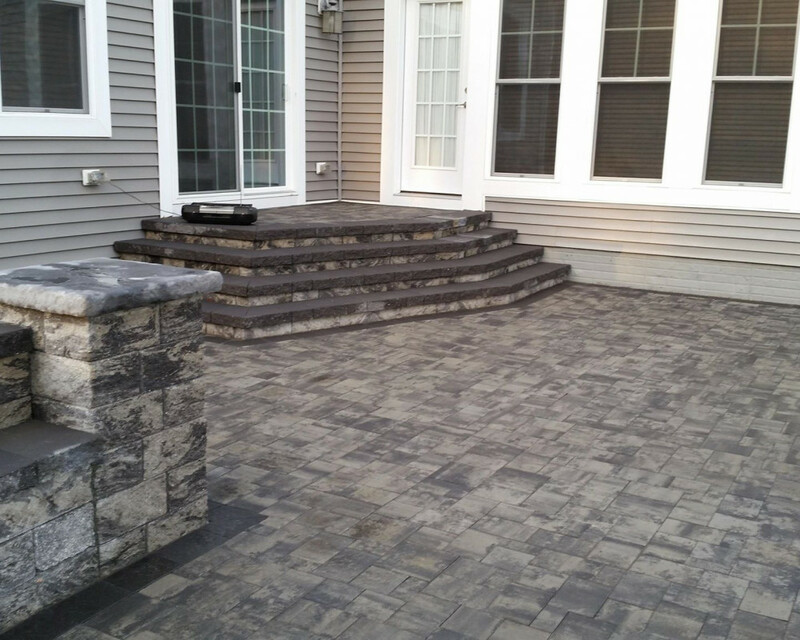 Our comprehensive services include Custom Stone Work, Natural Stone Patios and Walkways,Pavers Patios, Walkways and Driveways,Outdoor Kitchen, Fireplaces & Fire Pits, Retaining and Seating Walls , Decorative Pillars, Steps and much more.